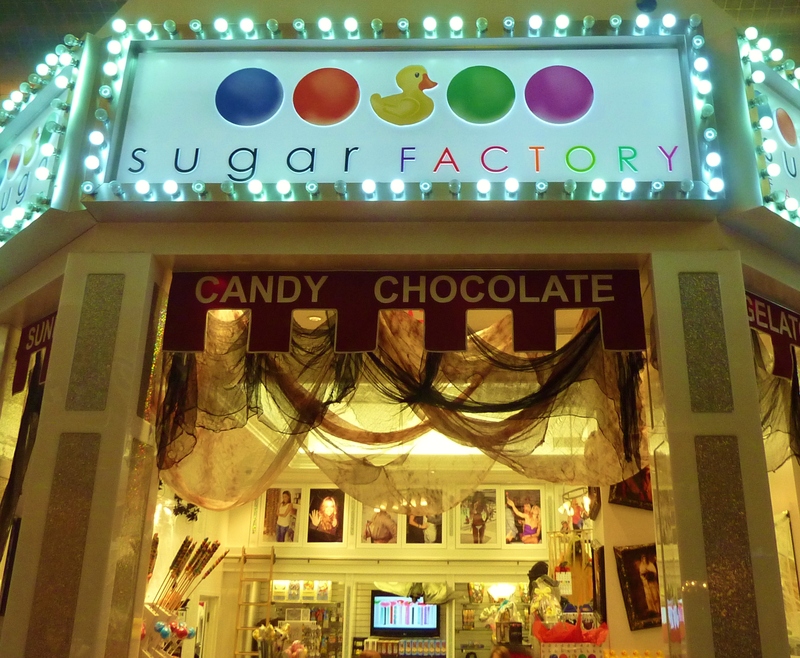 Las Vegas is many things to many people: excitement, adventure, entertainment, indulgence. But one aspect which somehow receives less attention is the amazing array of retail shopping here. Nearly every major brand, from high-end to bargain is represented on the Las Vegas Strip, and often more than once. For example, the Forum Shops at Caesars actually has two Louis Vuitton stores. For that matter, within a couple miles on the Strip can be found dueling huge Ross discount shops. But don’t let me get ahead of myself. Want to see a show you’ll really remember? A show that could truly be presented “Only in Vegas?” Then consider Peepshow at Planet Hollywood. Maybe you’ve heard about it—the show that ex-Playmate and former Girls Next Door star Holly Madison made famous? Now Holly has been replaced in the starring role by another astounding reality star, Coco Austin (Ice Loves Coco). My adventures into steak began with old school, traditional steakhouses. I was used to men serving me steak that look like they just came back from the farm and I wanted an atmosphere that matched. Nothing too fancy, just a nice clean place with great steak. 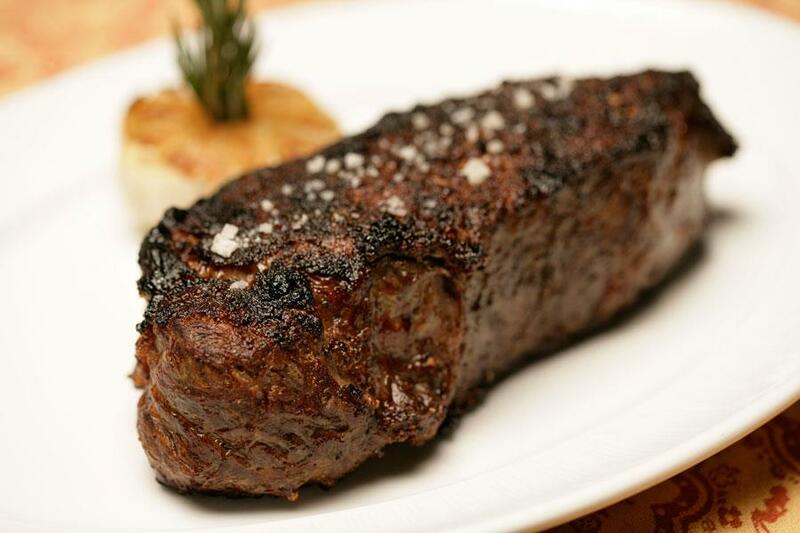 Strip House in New York was one of the first "modern" steakhouses I visited and opened me up to a new style of steakhouse. 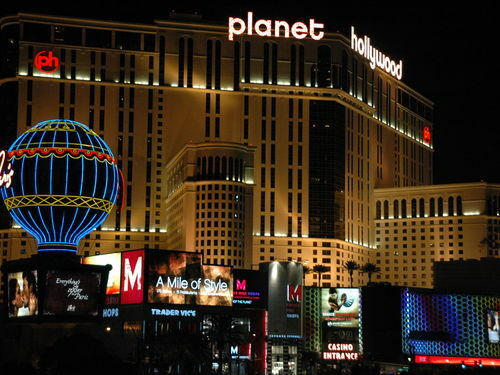 Planet Hollywood Las Vegas was known as the Aladdin until it was sold almost 10 years ago. It has been undergoing nips and tucks for much of that time while exuding a very modern theme. At the resort, there is ample shopping, excellent dining and entertainment options; however location may be Planet Hollywood's greatest asset as it is across the street from Bellagio Las Vegas, The Cosmopolitan of Las Vegas and CityCenter and next door to Paris Las Vegas.